How Secure, Exactly, Is Your Hotel Safe? Hotel safes give the illusion of protection for the valuable items you bring on your vacation, but are they actually safe? 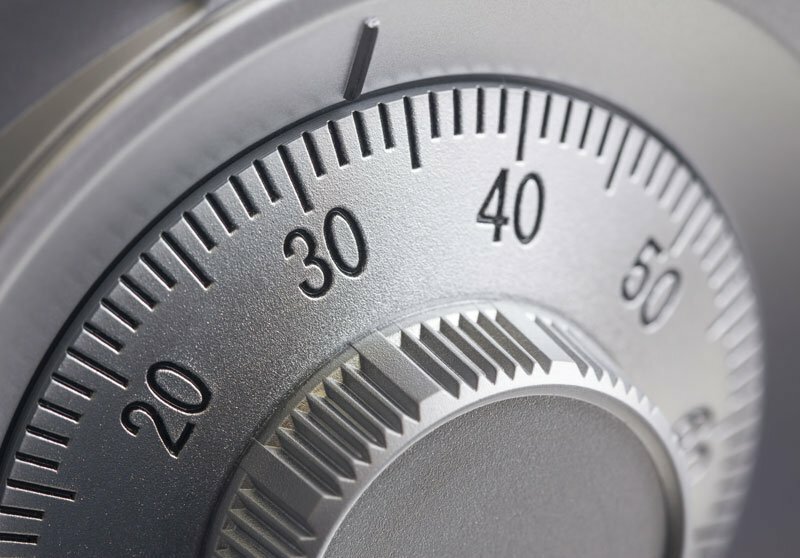 Room safes are likely the only option you have when it comes to the safety of your valuable items. They are, after all, called “safes” for a reason (i.e. they theoretically keep the stuff you put in them safe). But if you think that your hotel safe is the surefire way to keep your precious items secure, think again! Many people have the ability to open hotel safes in about the same time it takes to microwave a hot pocket. The reality of the situation is that hotel safes are not as safe as you may think, and it doesn’t even take a team of 11 to crack it. An amateur thief with the right combination of skill, tools, and desire can easily circumvent the security of a hotel safe. While the lock on your door should be enough to keep thieves out, you never know who’s working where. To keep your things safe, use the office safe or keep them at home. Keep the following points in mind when traveling to a new location and staying in a hotel. Hotels usually have a more secure safe in the office. If you ask politely, they may let you keep your stuff in there. Hotel safes provide only a minimum level of security for your valuables. Hotel safes are a step above hiding your valuables in your luggage, in a drawer, or in clothing. Hotel safes are often not secured to the wall or closet enclosure very well. Hotel safes are not recommended for things of great value or importance or one-of-a-kind items. Hotel safes have a limit of liability attached to their use should something of value be stolen. So before you leave your $500,000 diamond necklace, you should keep this in mind. If something should happen to your valuables while you travel, would they be insured? For all of your insurance coverage questions, please contact your team at Hoffman Brown Company in Sherman Oaks, California. We are happy to be of service!